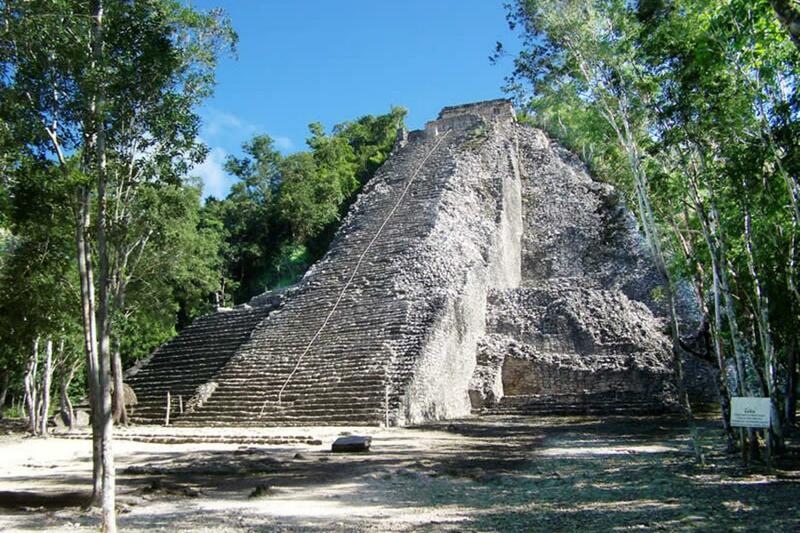 Don't miss the opportunity to climb the highest pyramid in the Yucatan Peninsula! 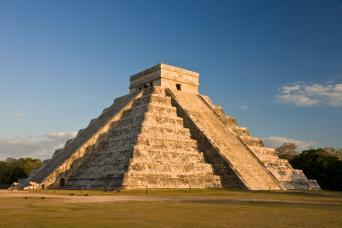 Climb the highest pyramid in the Yucatan Peninsula! 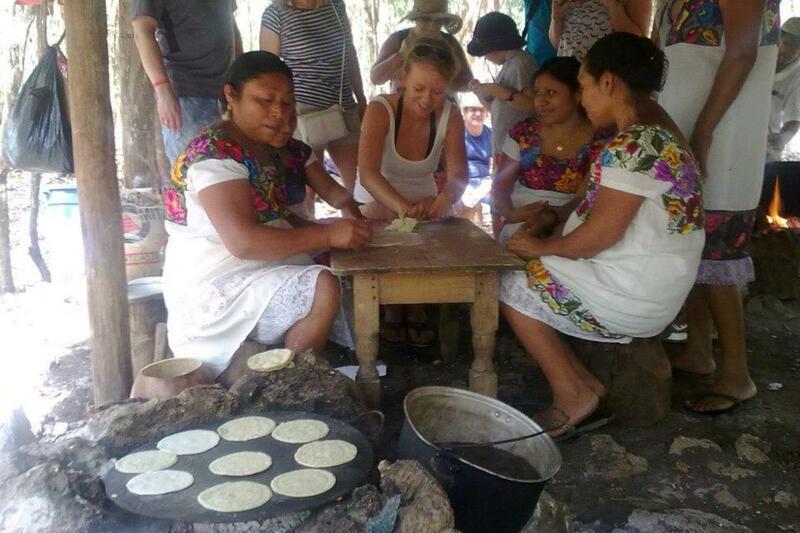 Discover the history and culture of the ancient Mayan civilization on this full-day tour. 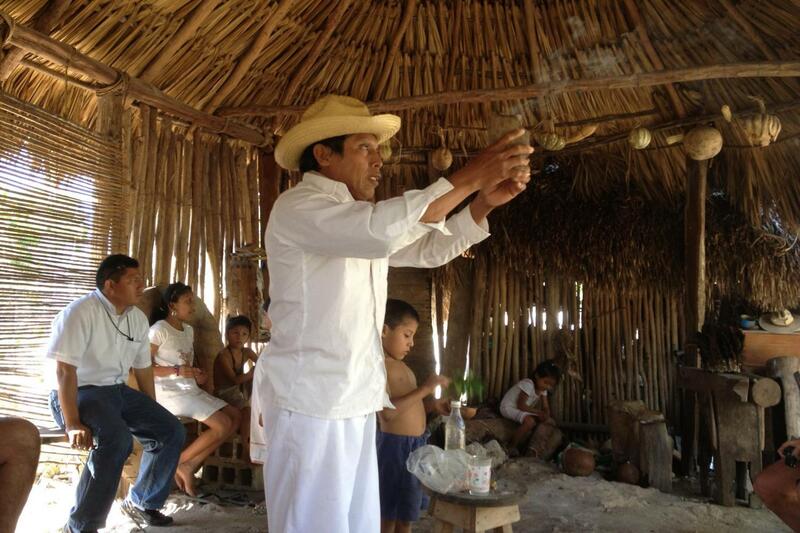 See how the culture lives today and learn the fascinating history of the amazing archaeological site at Coba. Visit the archaeological site of Coba, where the more adventurous can climb the pyramid of Nohoch Mul, the highest in the state. 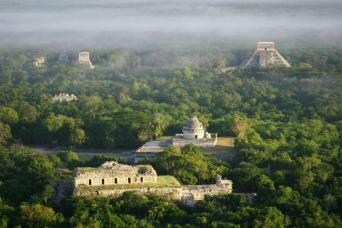 From the top of Nohoch Mul you'll be amazed by the stunning views. 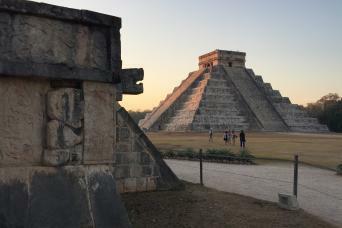 Discover the secrets of the mysterious Mayans as your expert guide shares with you detailed information and fascinating stories to complement the tour. 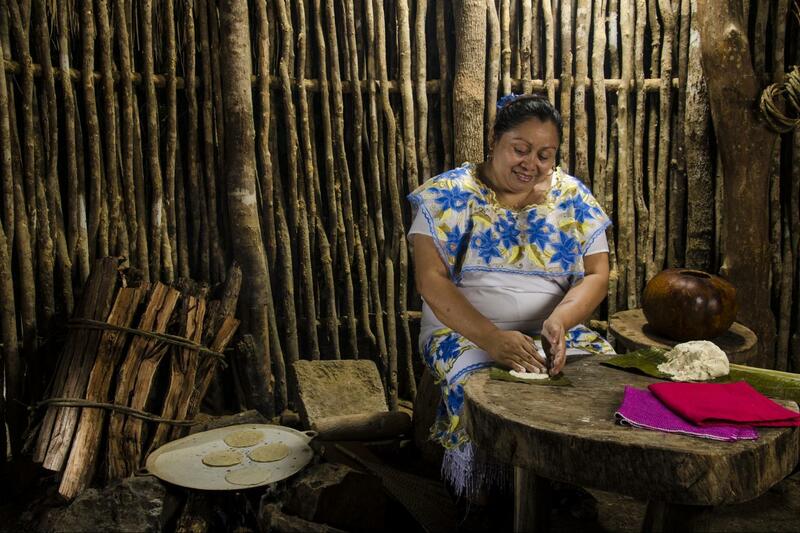 Visit a small Mayan community to experience their day-to-day life. 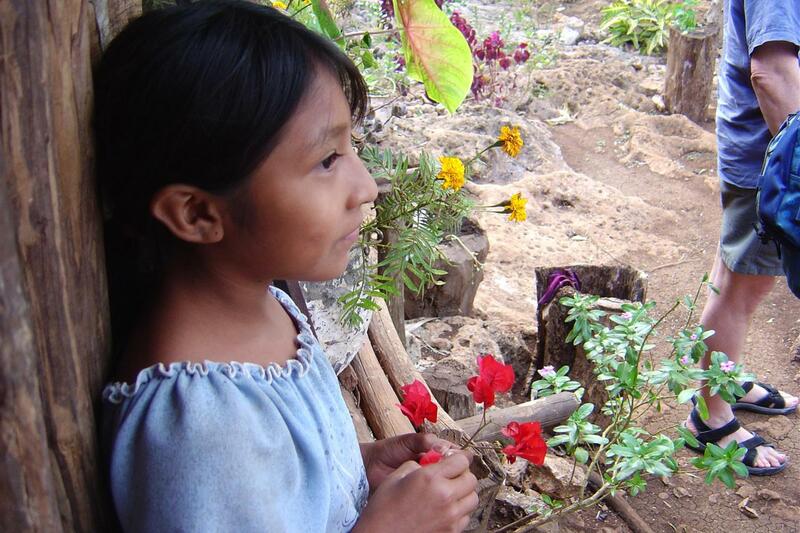 Your visit might include visiting a Mayan house as well as learning about how the people make their living from the land. 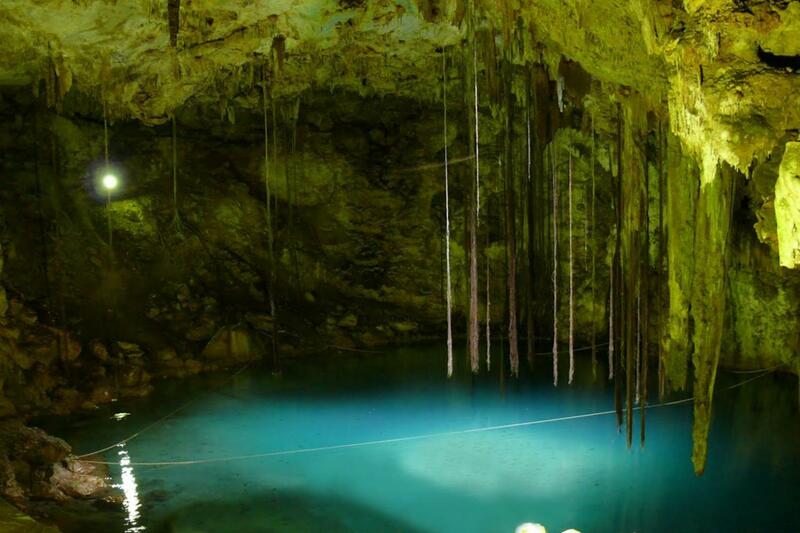 After lunch, our final stop is at an underground river cavern (a cenote). The cenotes truly capture the natural beauty of this area and offer the perfect spot to cool down with a dip in the crystal clear waters. They are an extraordinary natural phenomenon that you won’t want to miss experiencing or photographing.